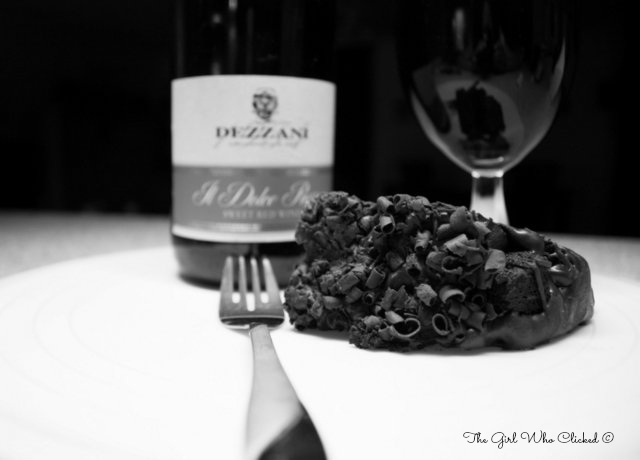 Monochrome Monday: The Sweet Life! Life is full of sweetness, be sure to indulge now and then! This photo is an indulgence. I could stare at this all day long!!! !